With professional broadcast experience and as the MC of many Weddings, Corporate Events, and Private Parties I would love to bring my expertise and excitement to your event. I offer clear, clean and crisp (Digital) music from all era's, the 1940's right thru the hottest tracks of today's innovative music scene. I bring the party to you and with more than 20 years of mobile DJ experience deliver a memorable party experience for any occasion. 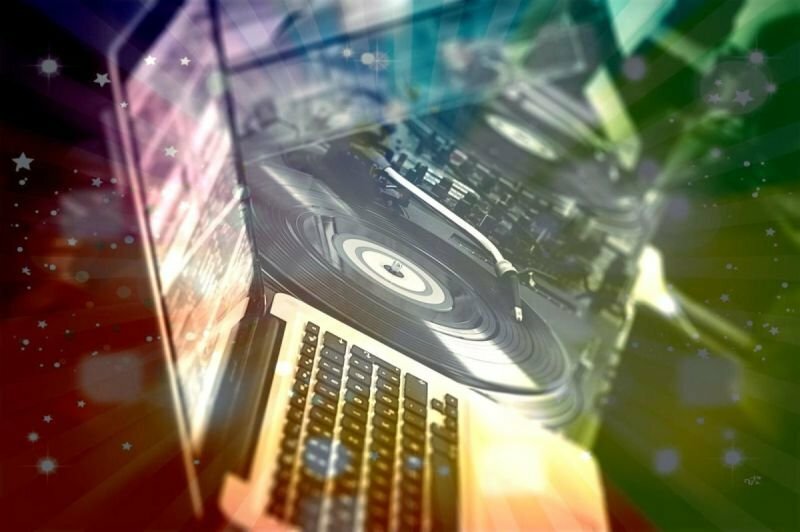 With over 20 years of mobile DJ experience and with a Music Library with hits from the 40's -To today's Hot dance tracks. I specialize in getting your crowd involved and up and moving. Need help planning your event? The Hit Man offers free planning and consulting for your Big Event. Planning any big event takes proper planning and nerves of steel. We can help with that.